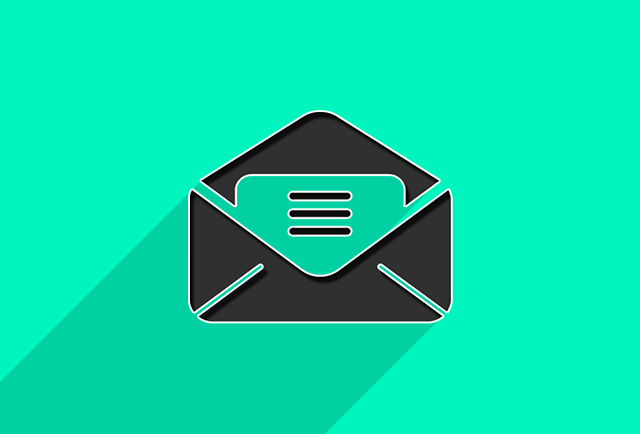 How To Add Contact Form in Blogger Templates - XpertShout Yayın bulunmaktadır. Get an easy way to add contact form in blogger templates. Contact form is important gadget for the bloggers because they can connect with visitors only with contact forms. Many blogger are getting problem with high quality contact form on their sites. Which are the contact form problems? You can see below list of that problems. Message is not receiving in email via contact form. Email not set as necessary required. Name not set as necessary required. Today i will give you the best contact form solution. You have to adopt simply these steps. First of all Add contact form widget => Layout > Add gadget > Select Contact Form. Now go to pages in blogger dashboard. Create new page as contact page. If you have already then skip this step. Now click on edit this page and select HTML instead of TEXT. Now Just paste there the below script, css and html. Now simply replace my Blog id with your blog id. Blog id can be find on top in browser URL. Also replace my blog URL wit yours. Now save the page and see the results.